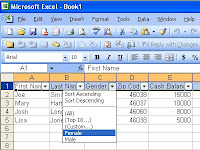 One of the most frequently used feature of Excel is the autofilter. Most power users tend to use Alt+D-F-F for turning the filter on. 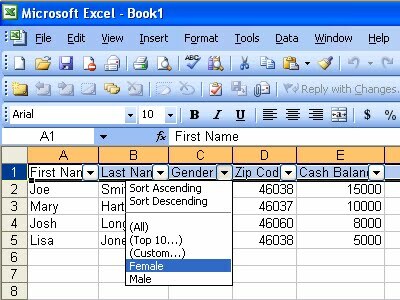 Excel gives a shortcut for this... "Shift+Ctrl+L". Shift+Ctrl+L provides the ease of applying or removing filter. This is applicable for 2003 version onwards.